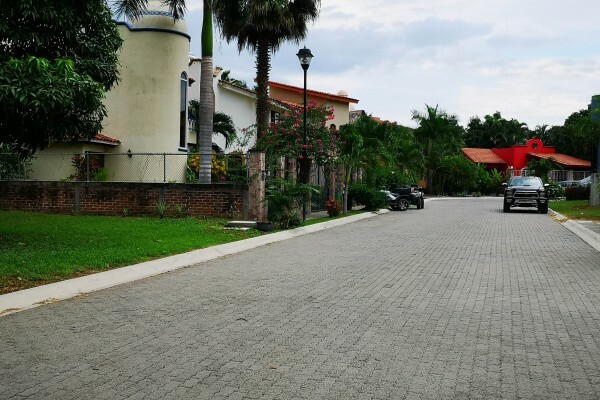 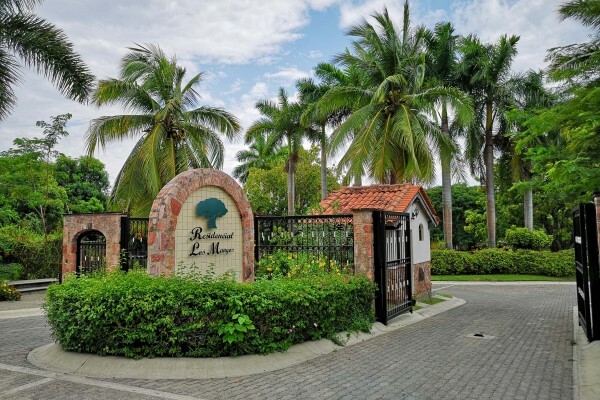 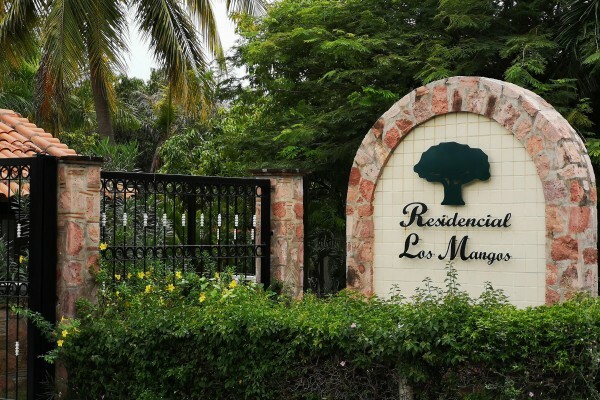 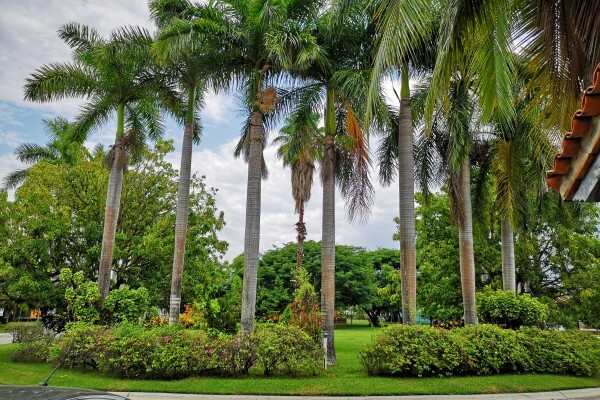 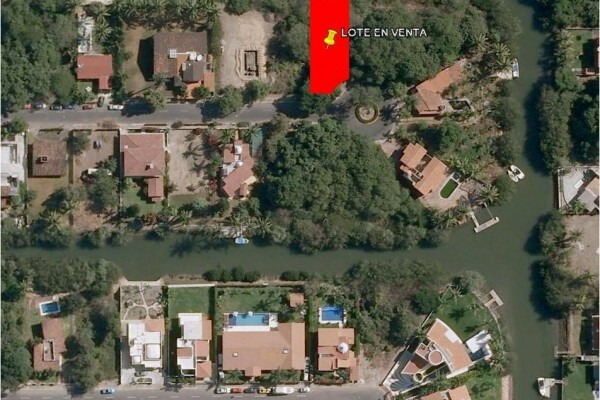 Located in the prestigious condominium “Residencial Los Mangos”. 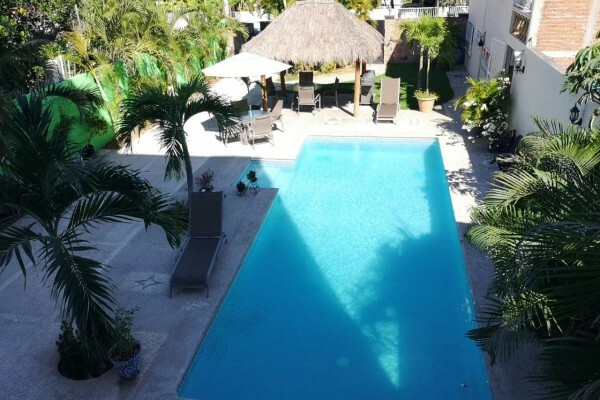 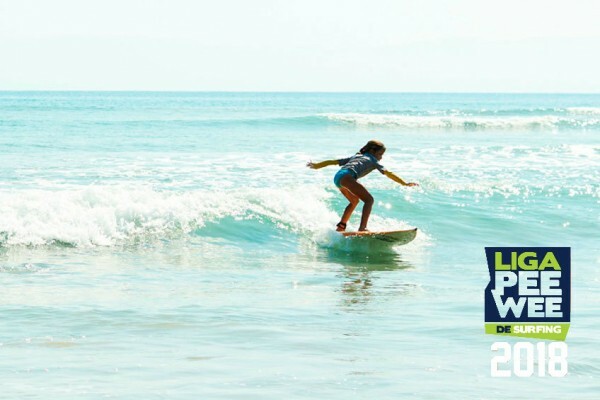 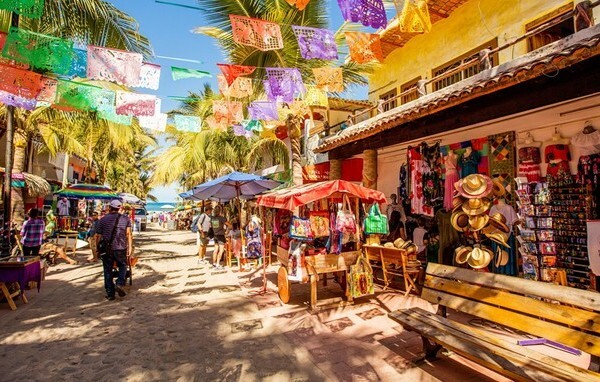 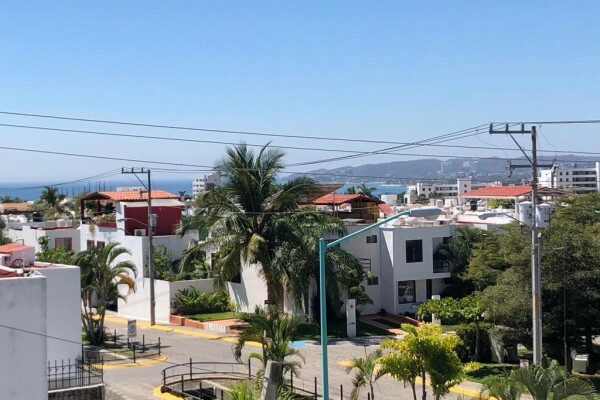 The condominium is located in the beautiful and picturesque village of Bucerias. 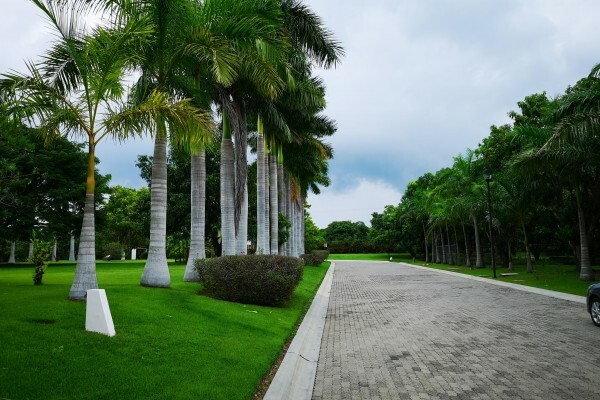 It is a unique condominium and a great investment, surrounded by vegetation, tranquility and comfort which offer large lots where you can enjoy its privacy. 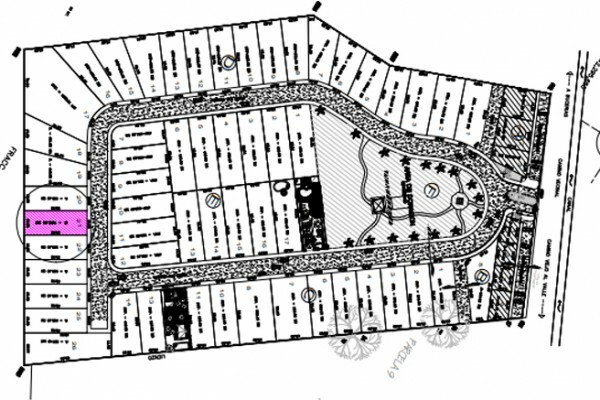 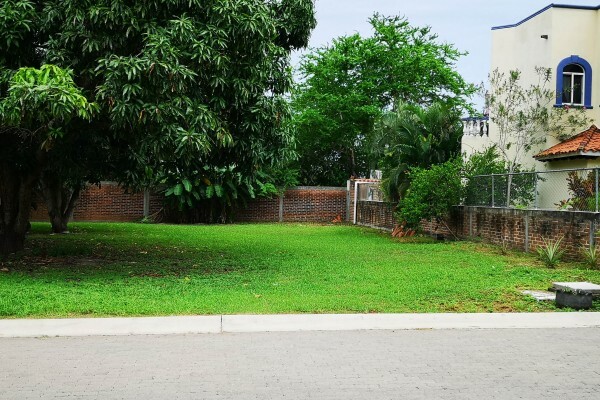 Lot size: 368.4 M2 / 3,963 Sq. 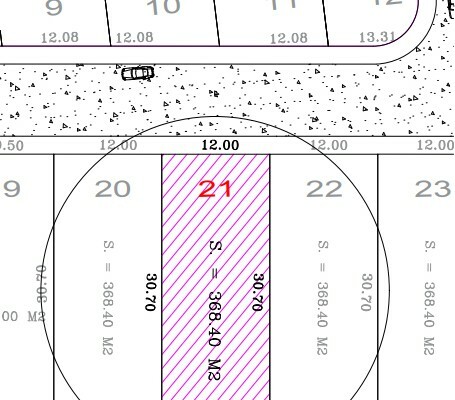 Ft., with a 12M front.